Lowcountry Local First is a 501(c)3 nonprofit cultivating an economy anchored in local ownership, because local-independent businesses are the cornerstone of our culture, economy and character. We work with a diverse range of partners from the nonprofit, private and public sectors. Our programs implement a new model of local economic development – integrating advocacy, education and training, and relationship-building toward a more equitable, diversified economy. 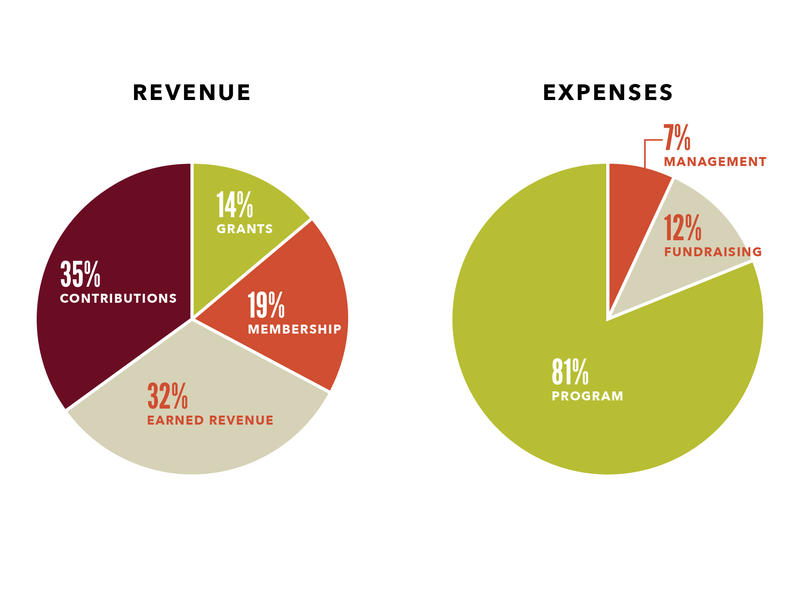 We develop innovative models for sustainable and equitable local economies. 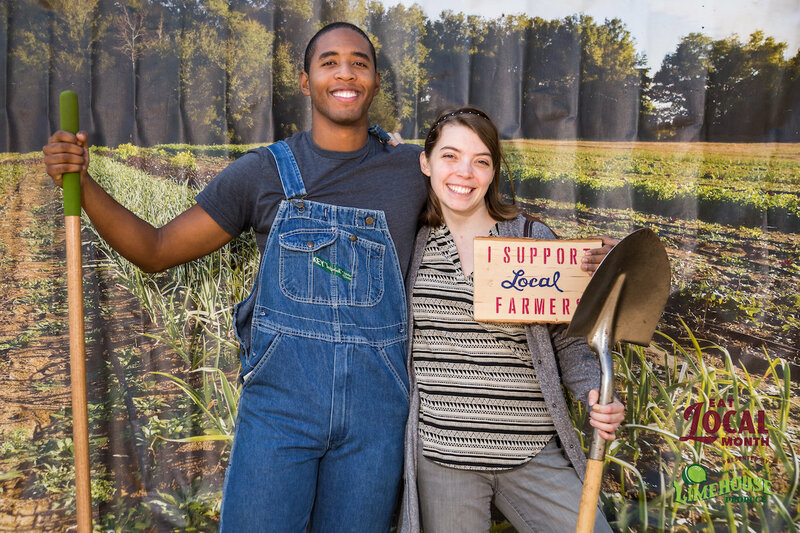 Our work leverages our understanding of our over 550 local business members and 12,000 employees across all sectors, and is informed by staff with expertise and on-the-ground experience in local economy building, innovative economic development, entrepreneur support, sustainable agriculture, and food systems. We are connected to local economy and sustainable business organizations throughout the country, granting us access to the best models, case studies and thought leaders. 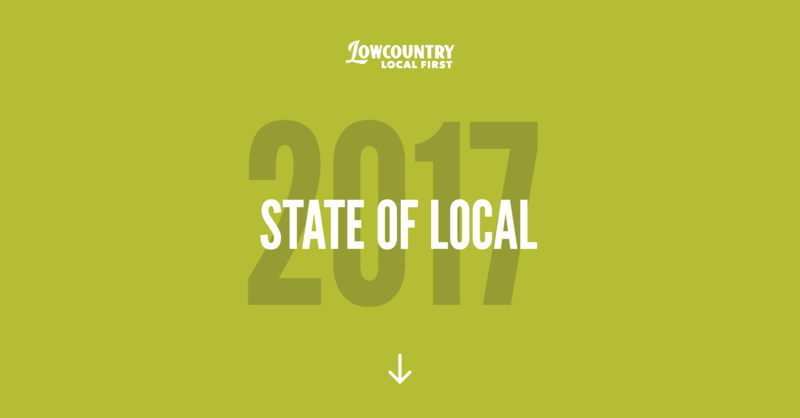 The year 2017 was a celebration of our first full decade of being the advocate for LOCAL in the Lowcountry. We never forget our roots and core values, yet pride ourselves on being nimble and able to evolve with the needs of the community. We like to solve problems for the people we serve – local, independent businesses and the communities that value them. 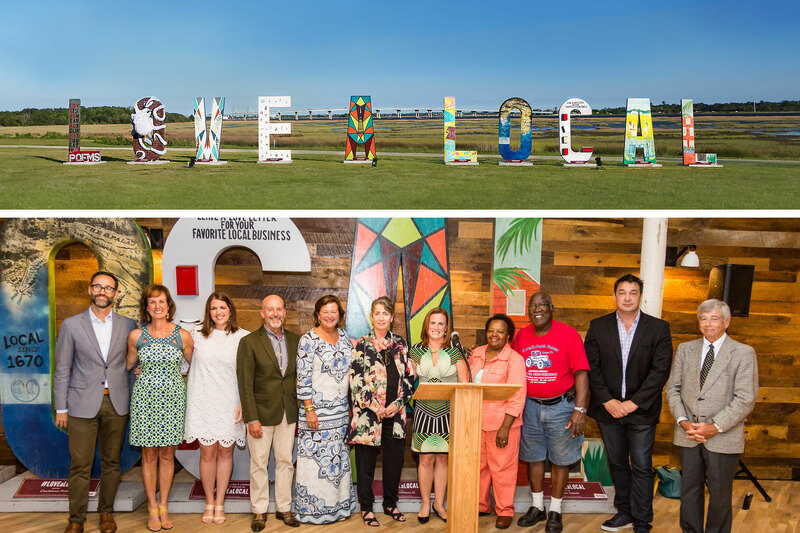 Local artists helped us celebrate our 10-year anniversary by producing the #LoveALocal community-wide art installation that encouraged citizens to show love to their favorite local businesses. And 10 Local Luminaries were recognized at a summer celebration for their support of the local community over the last decade. A game of 'Where's Waldo' around the Lowcountry! Of LLF members participated in focus groups, interviews, and surveys. We really listened to your feedback, priorities, highlights and pain points that will guide the next decade of our work. Members (business and Localist individuals) and more than 12,000 employees form our loud collective voice. 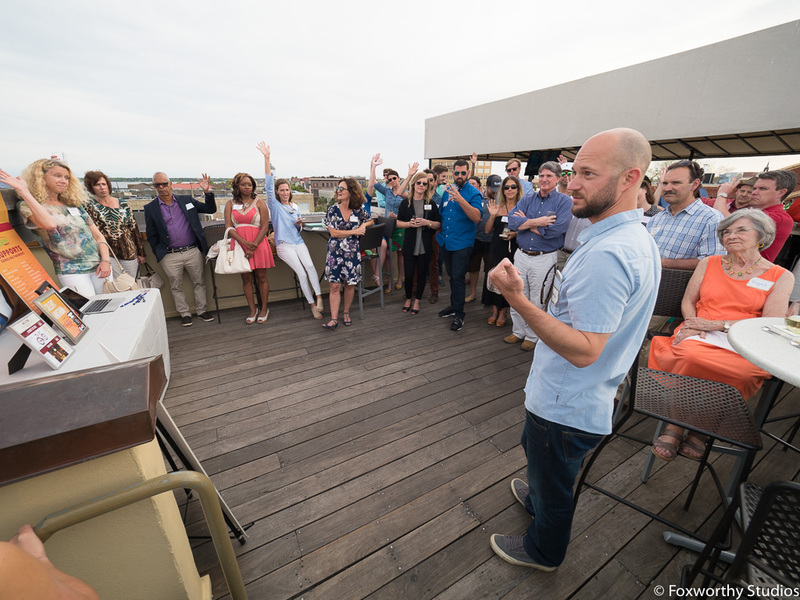 We continue to shout the importance of LOCAL from the rooftops to our media partners, elected officials and decision makers across the Lowcountry. 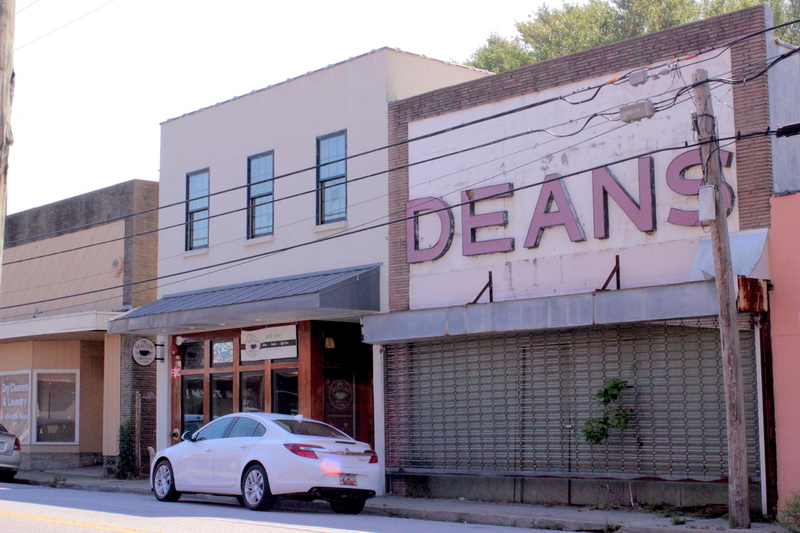 Mount Pleasant-based businesses joined the Town Proud Certified Local Business Program, reaching a new milestone for the program aimed at identifying and celebrating the businesses that make the coastal Town so unique. Who's Town Proud? We're Town Proud! Individuals and 18 teams engaged in our free mobile app during the Eat Local Challenge in April, pledging to shift their food budget to local sources. 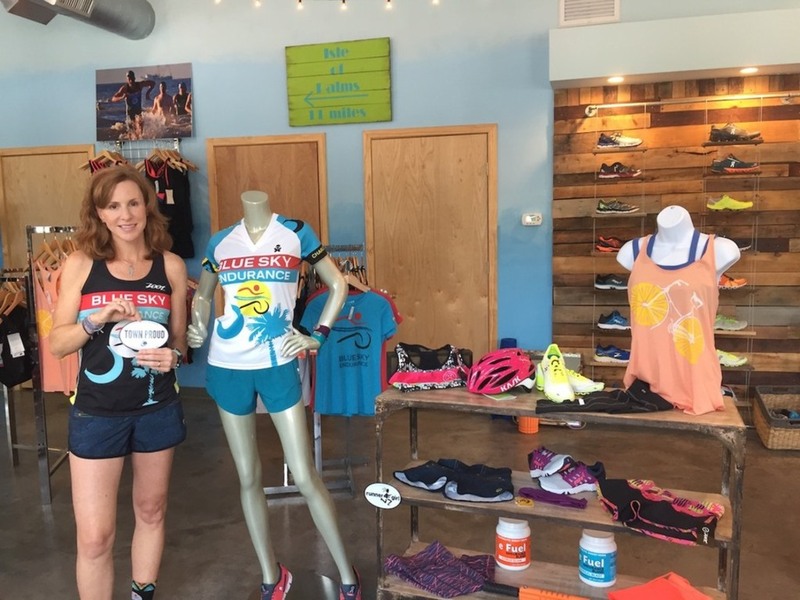 Businesses and entrepreneurs applied to the Community Storefront Challenge, a project that launched in partnership with Metanoia to catalyze Main Street activity in an under-resourced neighborhood. Local businesses will be incubated in the Spring of 2018. Creatives-In-Residence were provided free desk space and mentorship to at Local Works, our community work space that serves more than 40 businesses. 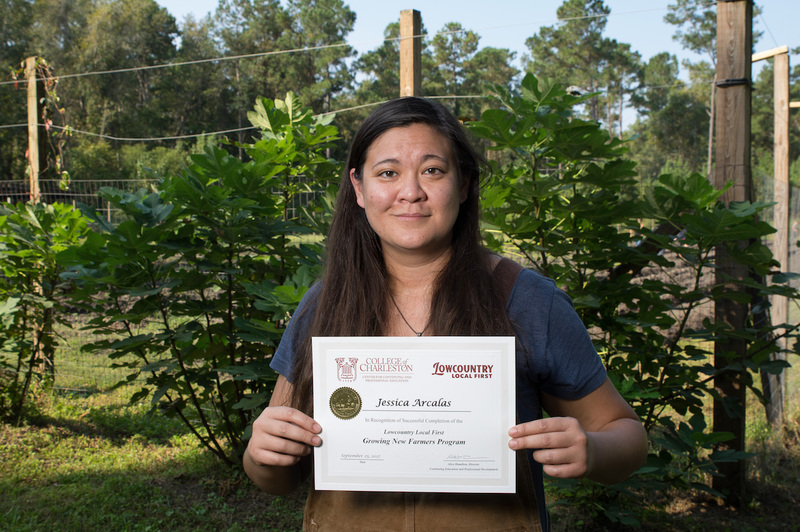 New farmers and food system leaders completed the Growing New Farmers Program and earned their Certificate in Sustainable Agriculture, 67% of whom are now farming in the Lowcountry. Local and national business leaders convened at the 5th annual Good Business Summit, exchanging inspiration and ideas on how to do well and good in business. 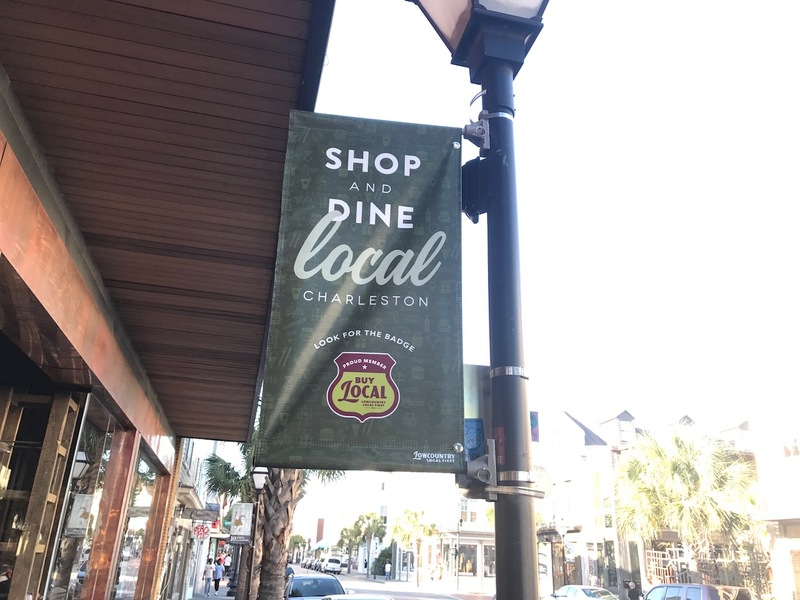 “Shop & Dine Local” street light banners were displayed along Park Circle and King Street shopping districts, as part of our most visible Buy Local Month campaign to date. 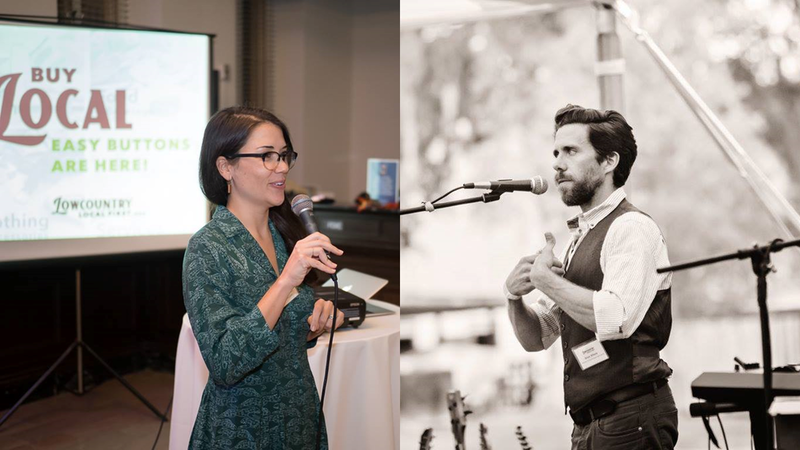 Thank you to our 2017 Donors, who catapulted our work from ideas to action through their financial support. DONATE and keep our advocacy efforts and programming moving forward. JOIN the local family and get engaged. COWORK in our creative, affordable cowork space downtown. GROW your role in local agriculture by connecting to our workshops and programs. ATTEND an upcoming event and hang out with us! STAY IN TOUCH by signing up for our e-newsletter and connecting on social media.